Chinese First Polyurethane Tire through 3D Printing Successfully Developed | Linglong Americas, Inc. 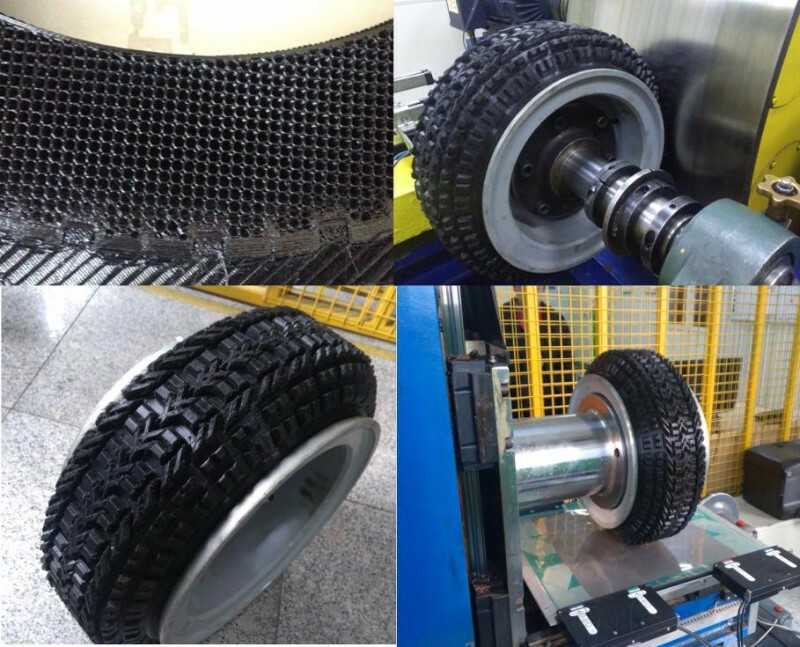 Currently, the first Chinese polyurethane tire through 3D printing technology made its appearance successfully with qualifying testing result, which is jointly developed by Linglong Tire and Beijing University of Chemical Technology. Aiming at solving the problems in green development, in recent years, Linglong Tire focuses on green, energy saving, and low carbon new materials and cooperates with many domestic and international academic institutions, universities and other research institutions to carry out extensive cooperation, developing dandelion tire,and graphene tire and opening up the key laboratory for green ,energy saving and high performance tire materials. The successful development of domestic first polyurethane tire through 3D printing is a powerful practice of Linglong tire to follow the scientific and technological innovation standard. In the future, Linglong Tire will take this opportunity to continue to promote technological progress and structural adjustment, to accelerate the development of green tire with high performance and quality.